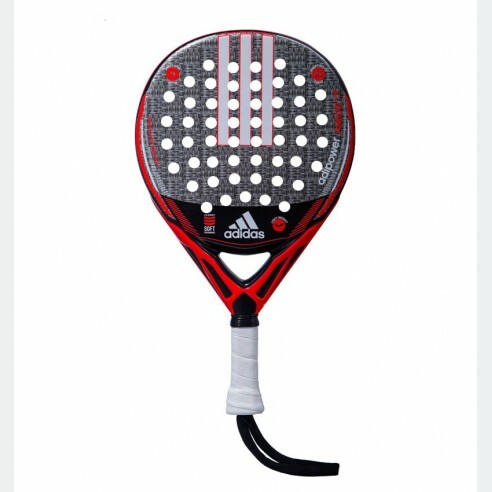 The low balance point makes easier to control this racket. The Exoskeleton technology and its composition provide great comfort. 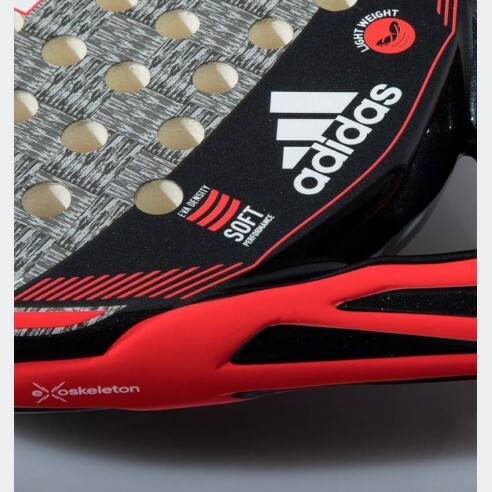 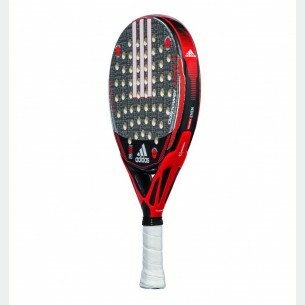 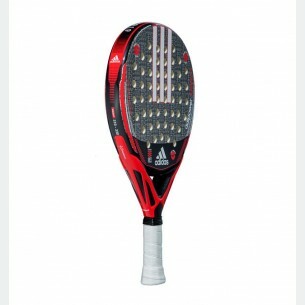 The new technologies and the improvements in the structure of this racket provide full power.